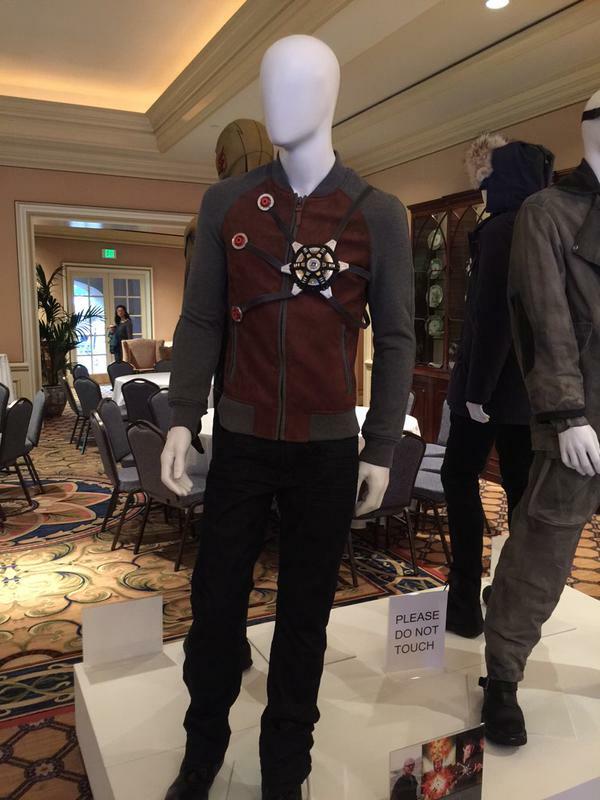 Check out Robbie Amell‘s costume when he appears on TV’s The Flash as the metahuman Firestorm aka Ronnie Raymond. 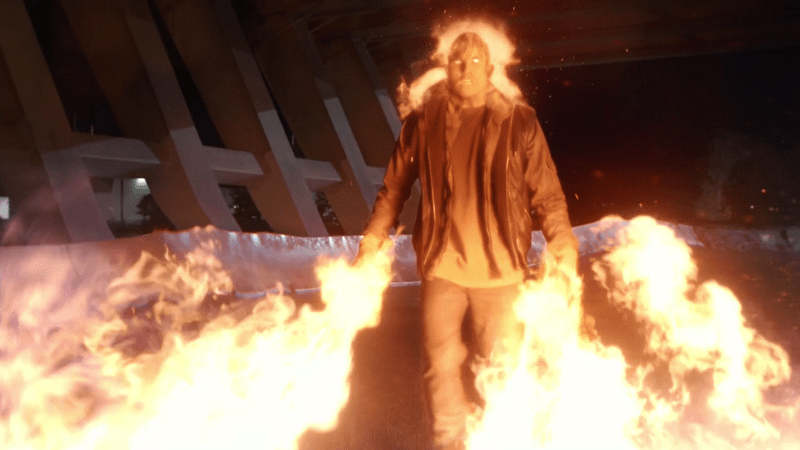 In the series, Ronnie Raymond re-appeared in a one of the recent episodes of The Flash, he seems to be amnesiac with only the sure thing he knows about is that he’s got powers and now calls himself Firestorm. We also get to see the Victor Garber and Robbie Amell’s photos sandwich-ing an existing artwork of Firestorm.